Illuminating your beauty on your most special of days. Through the whirl of flowers, decor, music, cuisine and guests, the true centerpiece is the bride…and we want to make sure you are at you most authentically radiant. Daytime and evening weddings – and varying settings from beach to ballroom – all have different cosmetic needs. 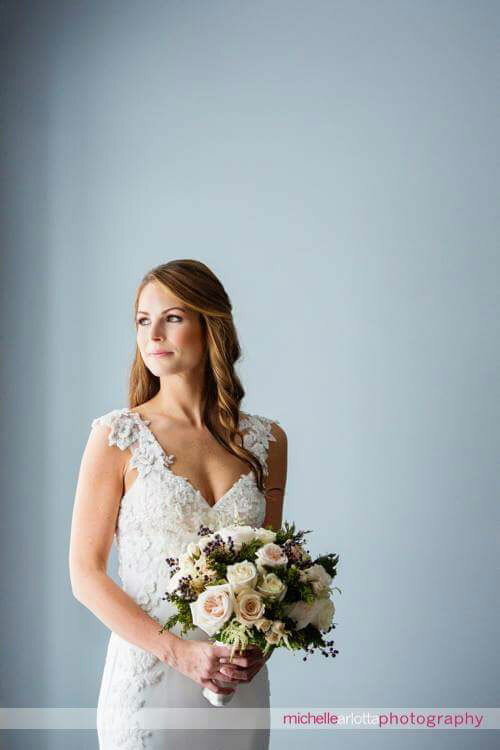 From traditional to trendy, Samantha’s careful, artful approach will create the look you want, one that will radiate through hours of dancing, tears, joy… moments and memories that will last a lifetime. 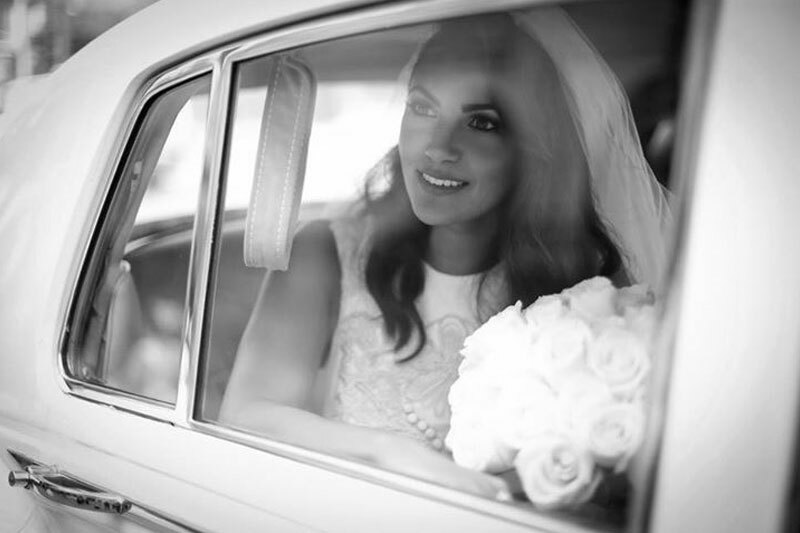 Beyond the makeup and touch ups, Samantha also proudly styles herself your Bridal Liaison. Part of beauty on your day is a pampered, stress-free experience offering the right hand, “day of support” and attention every bride requires. 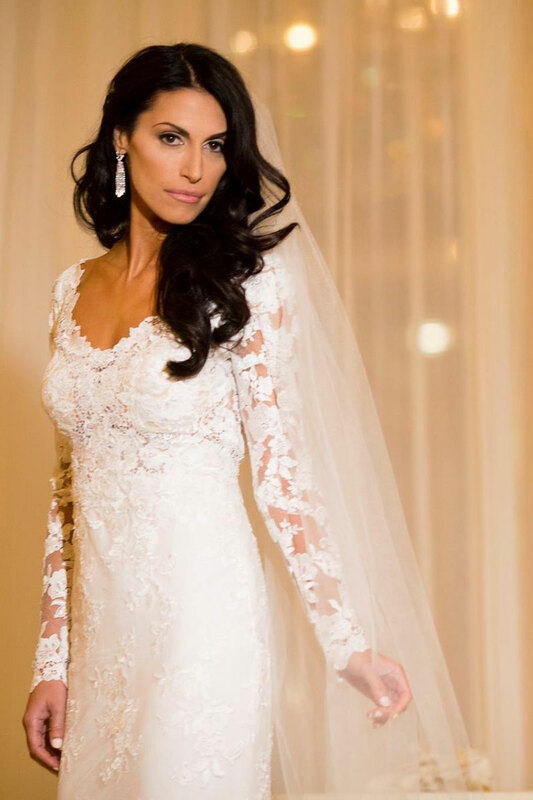 From helping to style your wedding photos, to ensuring that makeup, dress and hair stay put during all your movements, to holding trains, umbrellas and hands, she and her team become your ultimate “maids of honor” – so that you and your party don’t miss one minute of your celebration. Congratulations on your engagement. We look forward to sitting down with you and planning your unique look!